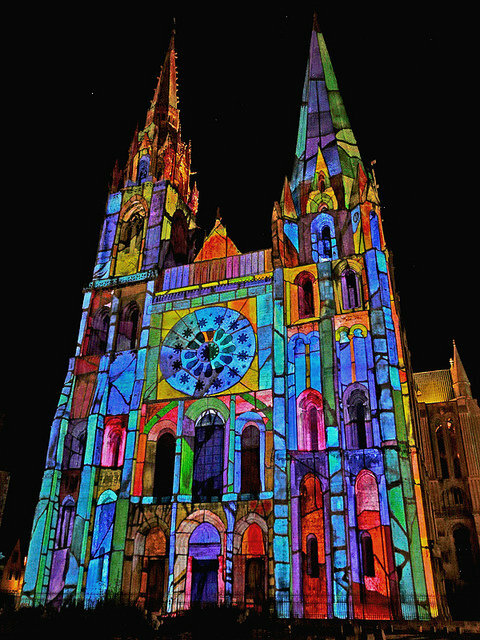 Tag Archives: "Chartres en Lumières"
We are having technical difficulties with the booking system for the Chartres Festival of Lights & Autumnal Equinox with a Food & Wine Tasting Masterclass. If you want to reserve, simply click on the Paypal button at the top right of the sidebar to pay by Paypal, or the blue Contact Us button at the top right of the home page to pay by bank transfer. We’ll send you all the necessary details. Sorry for the inconvenience!